Your adventure island is a magical place where anything can happen – with a bit of imagination! Take a leap into the great unknown with this bouncy tale of mischief and mayhem, which transports you to a place where anything is possible. 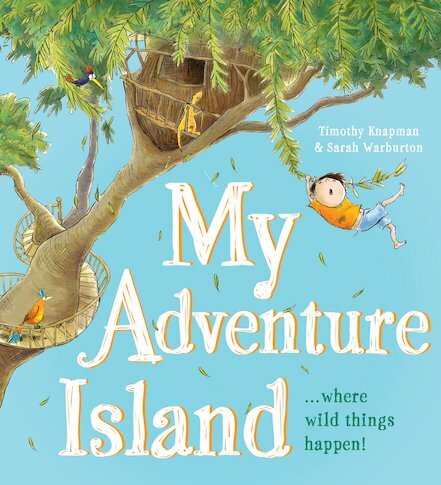 Funny, charming and beautifully illustrated by the artist from the Rumblewick series, this tale of wild antics in the great outdoors will tantalise every child with a sense of adventure.